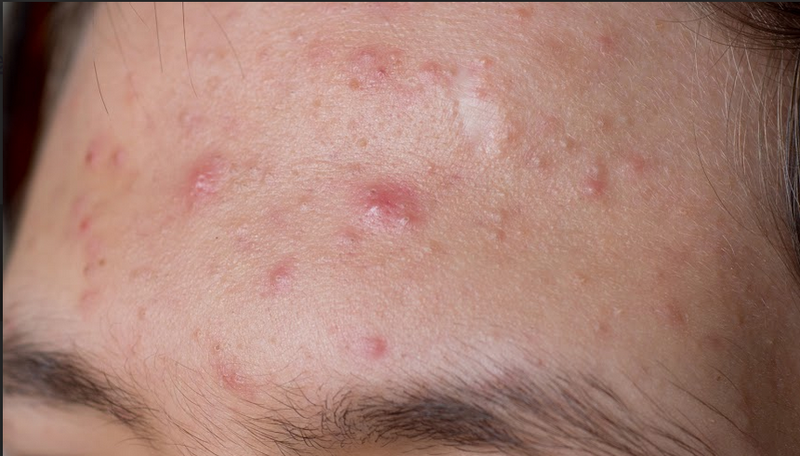 According to Ancient Chinese medicine, the location of your acne breakouts can reveal its probable cause to specialists like those at The Healing Station, a Folsom, CA acne and skin care clinic. Youth Health Mag article features techniques that have been proven helpful in assessing the patient’s overall health. Pollution and dirt are the usual culprits behind pimple breakouts in the cheek area. This can also indicate excess amounts of sugar in the patient’s diet, as well as respiratory allergies. The area around the eyes that intersects the top of the nose area commonly known as the T-Zone is notorious for breakouts due to excess oiliness. Hence, the consumption of greasy, fatty foods usually affects this area first. Increased alcohol consumption will also cause pimples to form in this region. Hormonal imbalances usually affect this area the most, causing very large eruptions that take longer than usual to subside. These imbalances aren’t something that can be controlled; however, a few healthier lifestyle changes such as indulging in less oily food and an effective cleansing routine should significantly prevent more breakouts during these vulnerable moments. Digestive system processes are the usual cause of pimples on a patient’s forehead. Breakouts in this area are also an indication that the patient is unable to digest certain foods. Acne is this area could be a sign of liver problems, toxins in the system, stress, and erratic sleeping patterns. The most obvious way to reduce incidences of acne is not to pop or squeeze pimples which could actually make the condition worse. You could end up with more breakouts or, worse, permanent scars. Cleansing twice a day with mild soap or cleanser should maintain your skin’s overall health. Next, watch what you eat — avoid foods rich in oil. As you cleanse your skin, do not neglect your hair which can become a magnet for oil and dirt that could clog pores. Most importantly, the obvious step is getting proper treatment. Make an appointment with a licensed aesthetician, a professional working with The Healing Station, for effective skin care treatments in Folsom. The time that it takes to get results can vary among different individuals, so be patient and remain with your prescribed routine. Call and schedule your appointment today 916-294-9980 or click the “Schedule Online” link at the top of the website.